A picture is worth a thousand words. Or in this case, five. 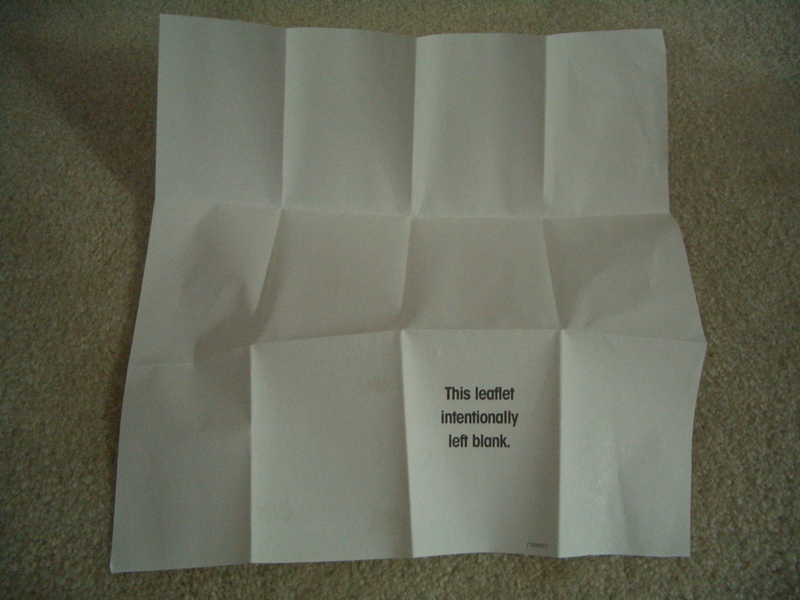 This leaflet was actually included in a box of medicine. Go figure.